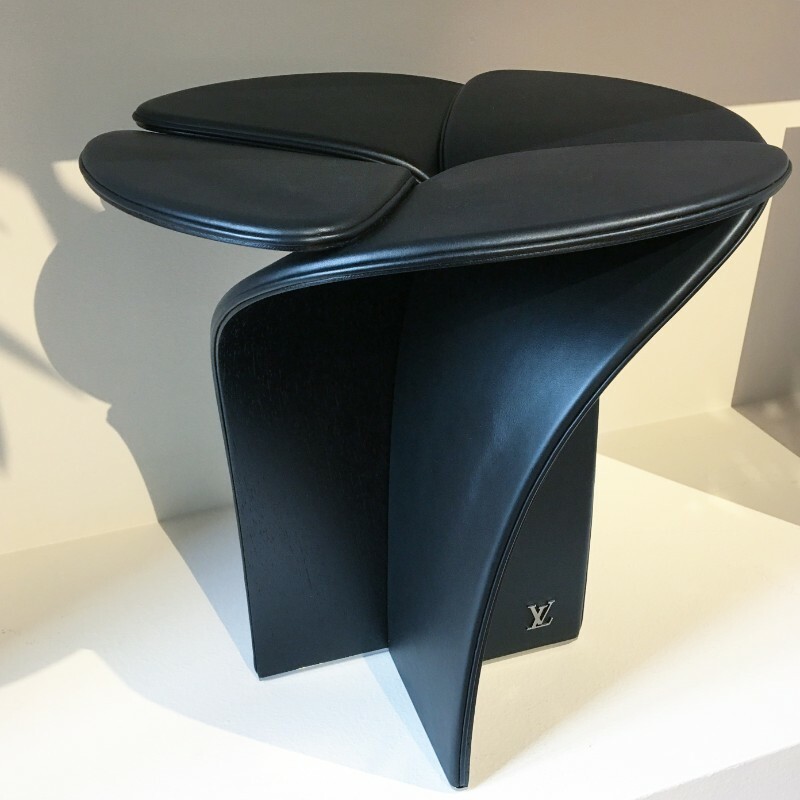 The Japanese designer Tokujin Yoshioka has collaborated with Louis Vuitton, one of the most famous and recognized luxury brands, to create a four-petal Blossom stool, a modern furniture piece with a contemporary design. 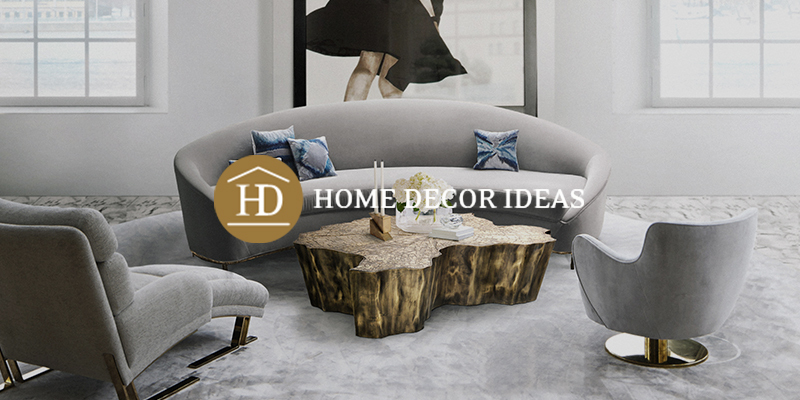 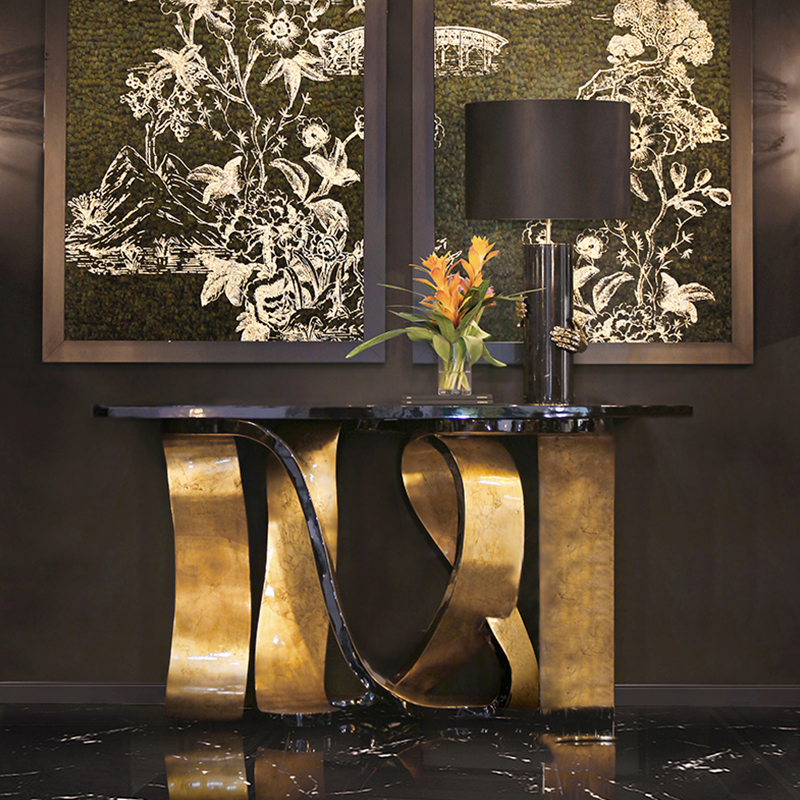 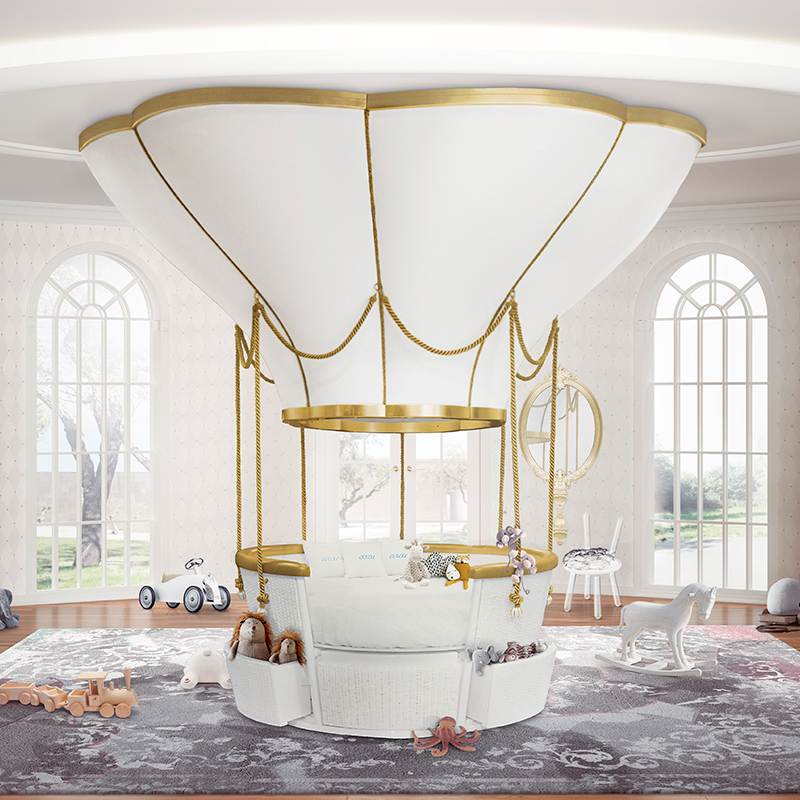 The elegant and luxury furniture piece reinterprets the designer brand’s iconic monogram of petals, by reshaping the silhouette to form a delicate overlapping structure. 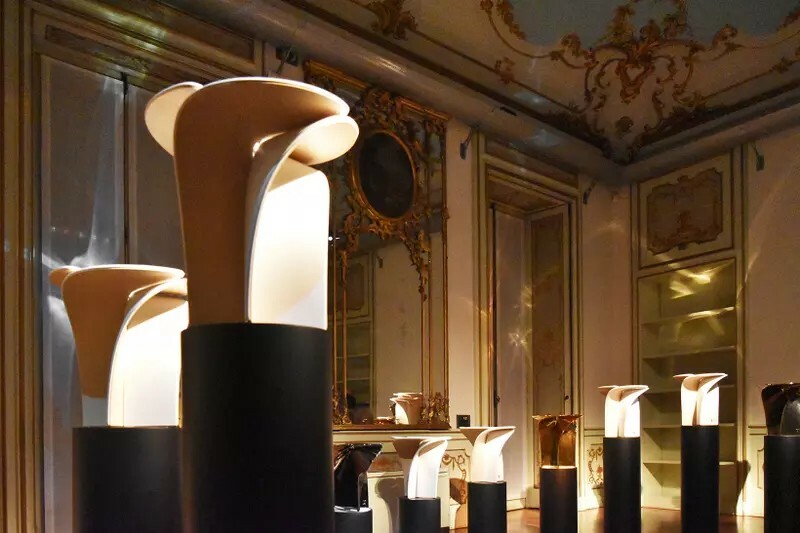 French fashion company Louis Vuitton started their ‘objets nomades collection’, with the idea of keeping alive their long tradition of traveling objects. 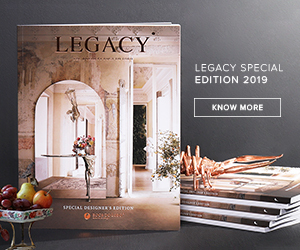 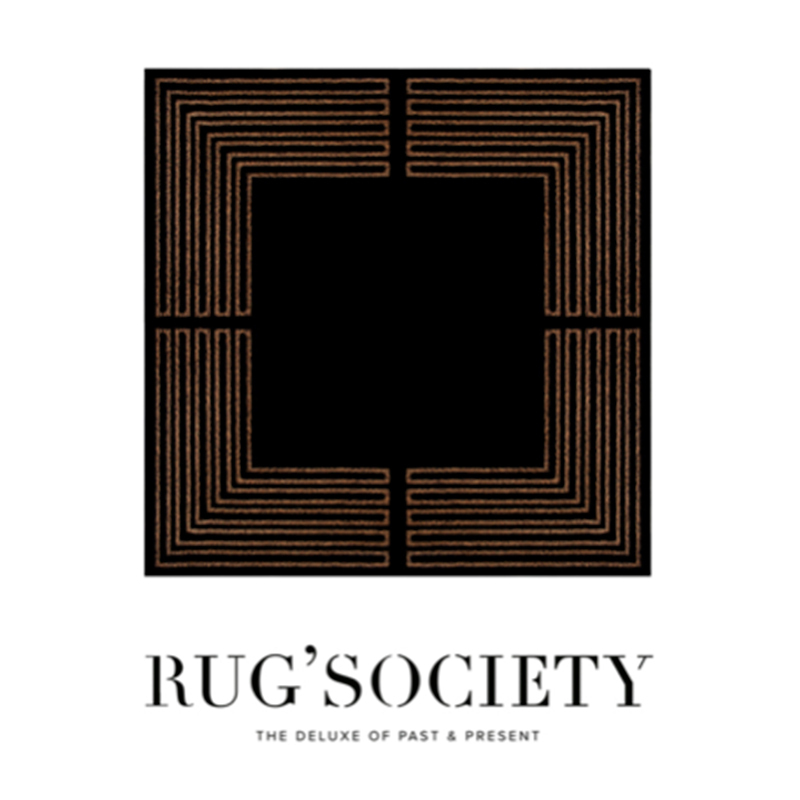 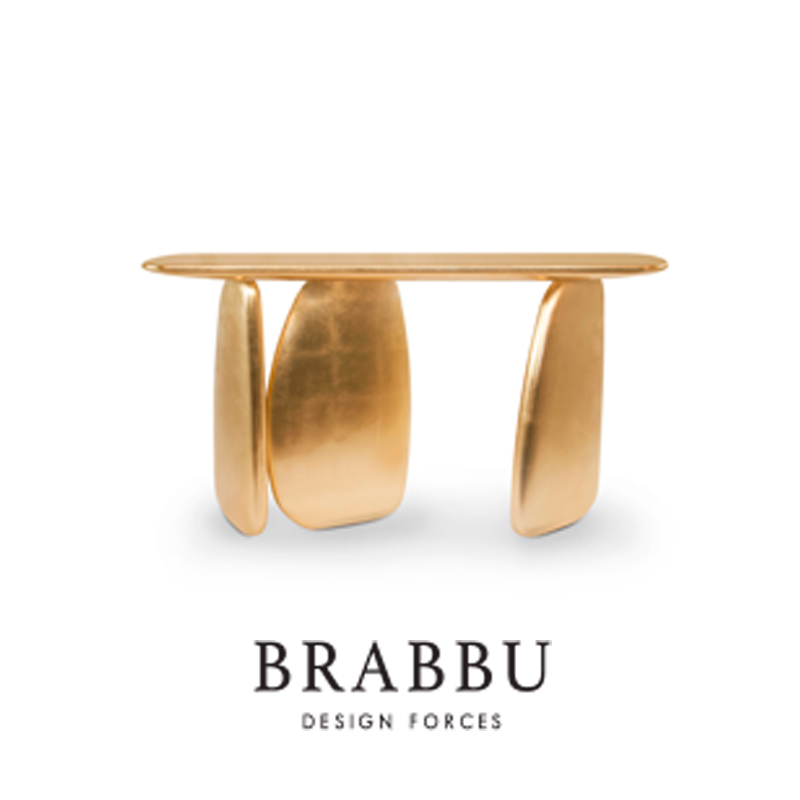 In order to create the set comprised of 25 pieces with an exclusive design, they have collaborated with renowned designers from around the world, bringing together the company’s artisans with the ideas of the creatives, mixing their know-how with experimentation. 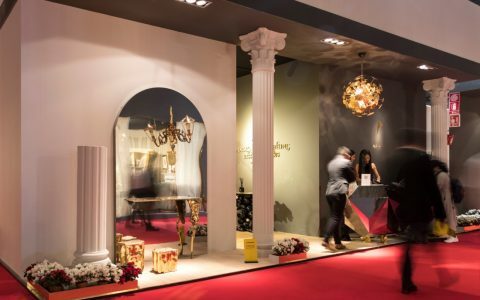 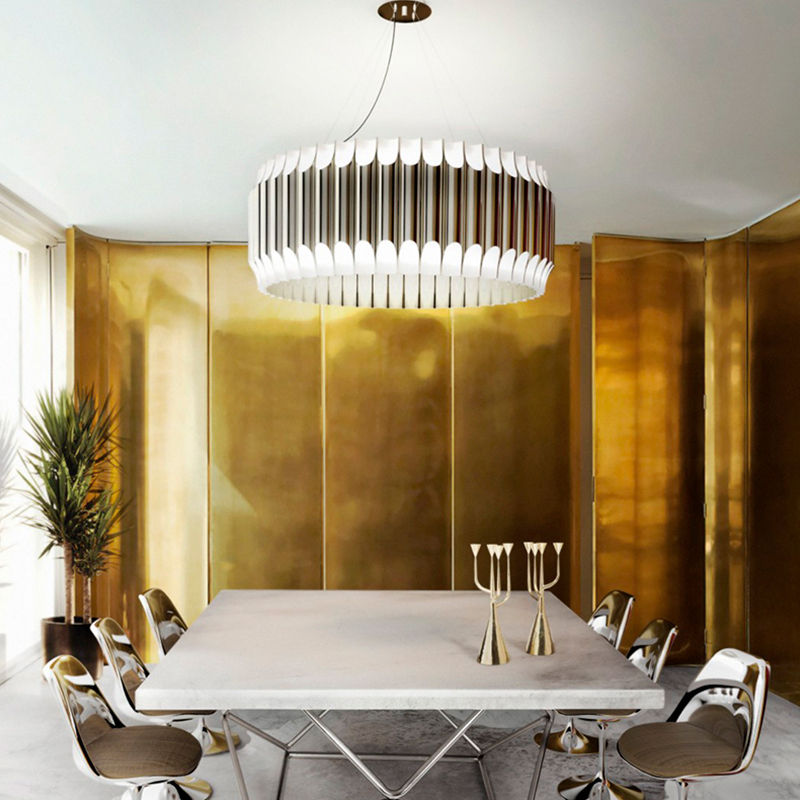 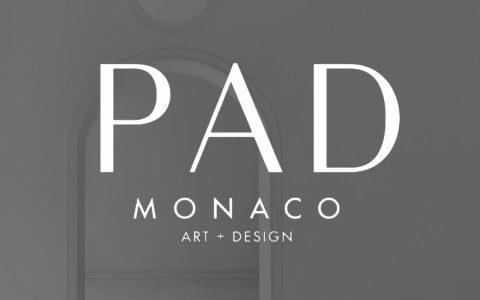 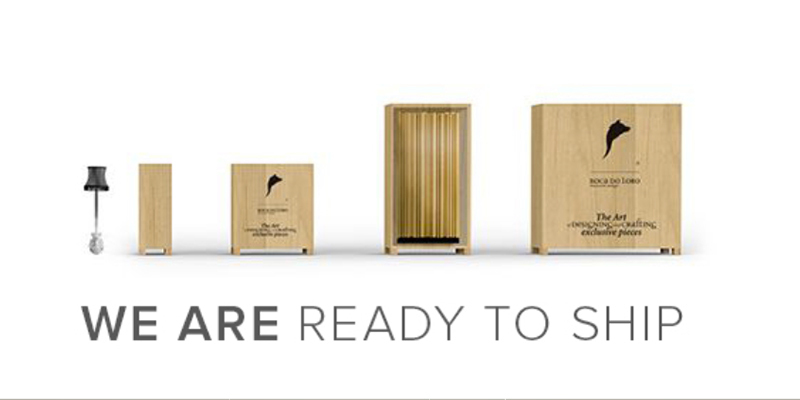 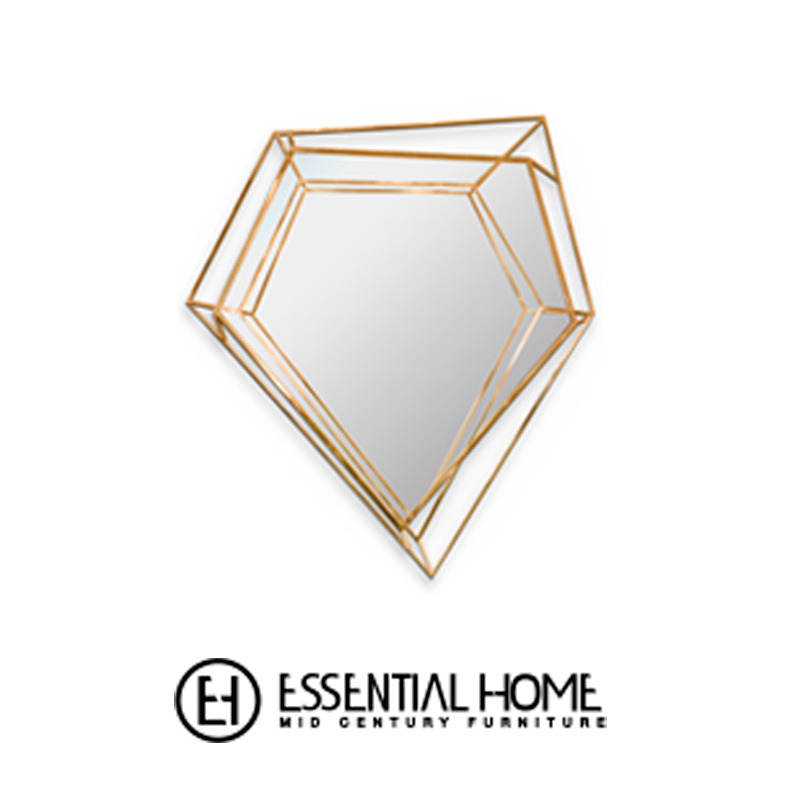 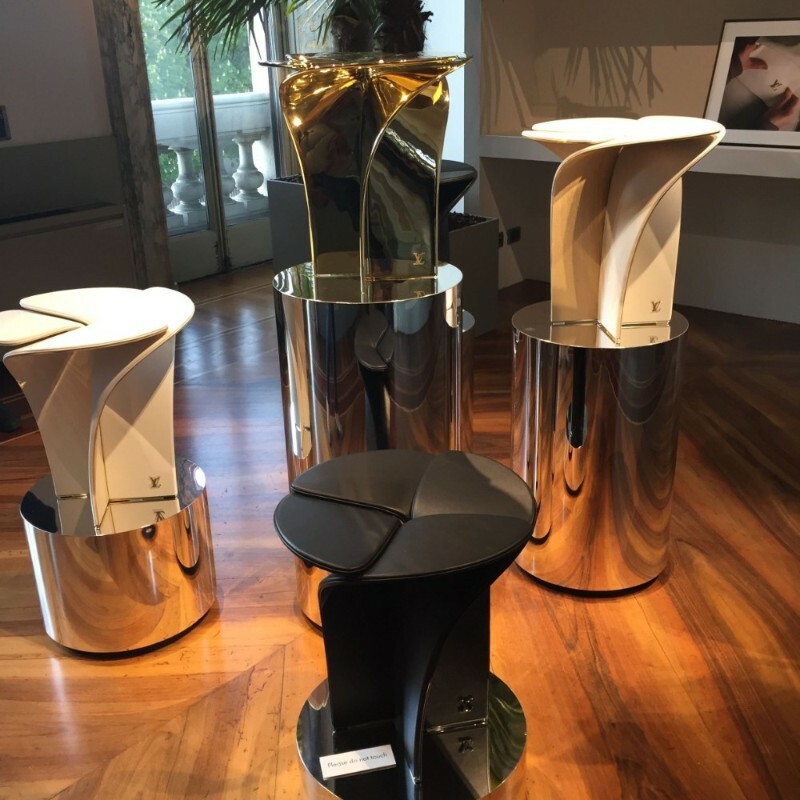 Made of noble materials such as metal, brass, leather or wood, the purpose of this creative work with a unique design is to generate a universal and timeless object in line with the luxury brand’s philosophy. 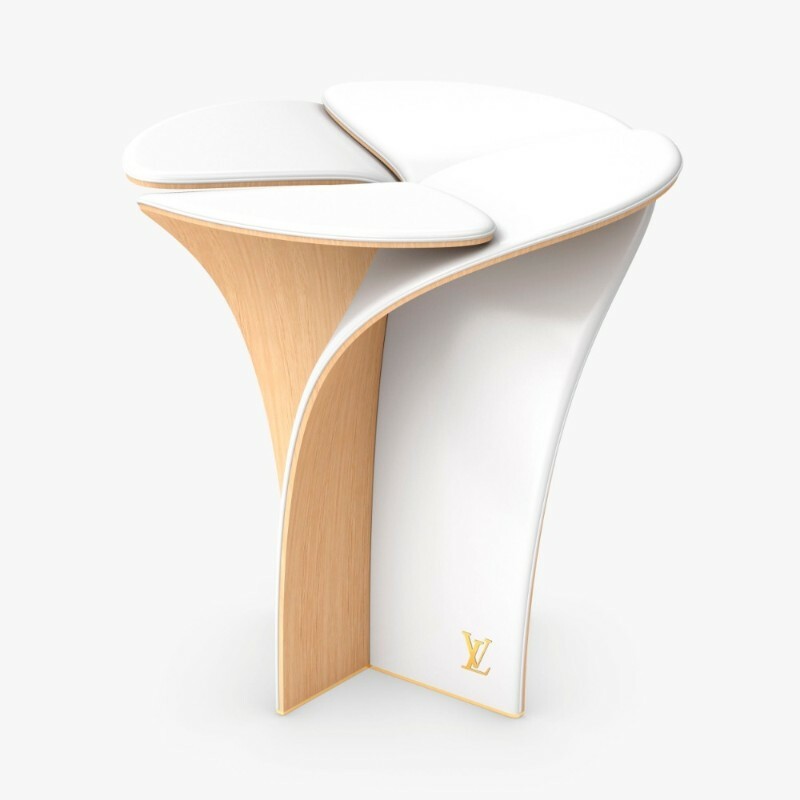 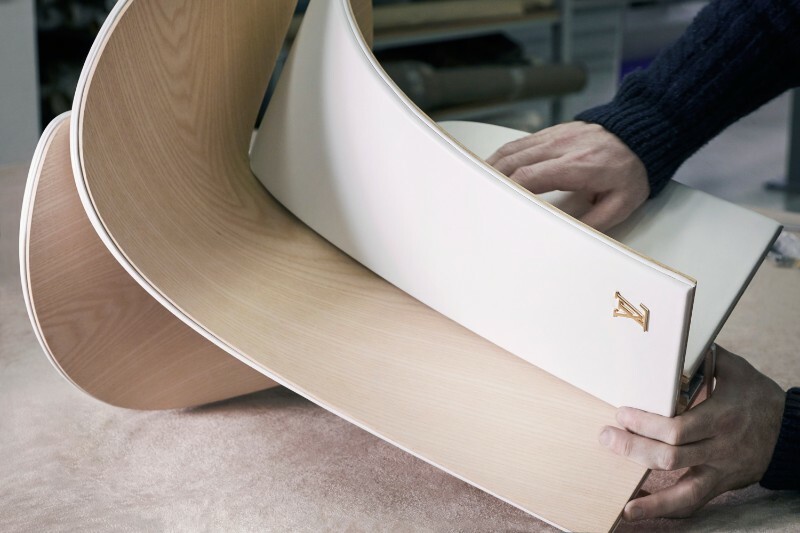 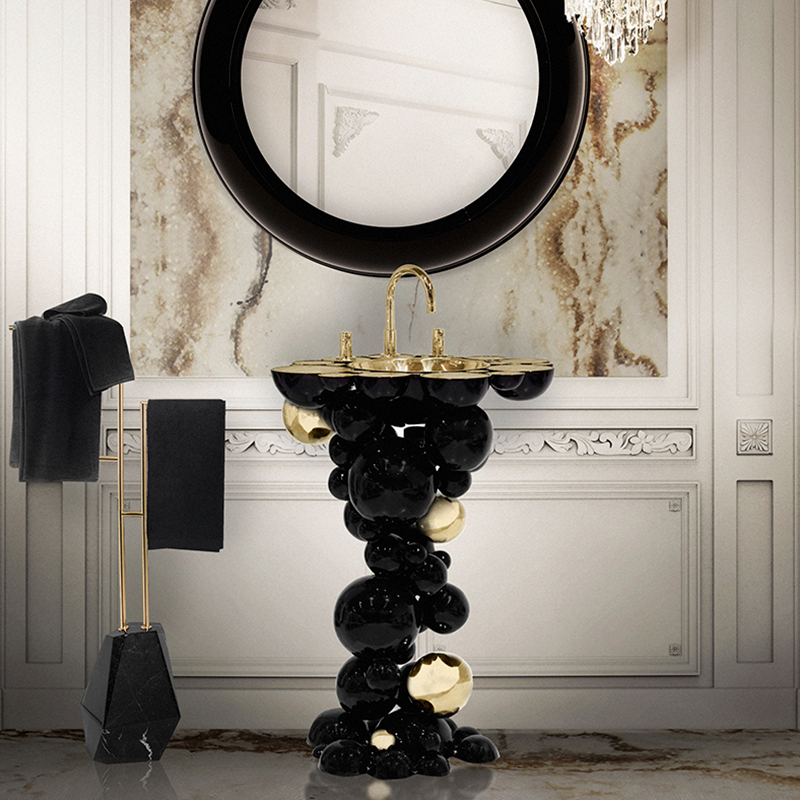 This stool also pays homage to the luxury aesthetic and high level of craftsmanship associated with Louis Vuitton. 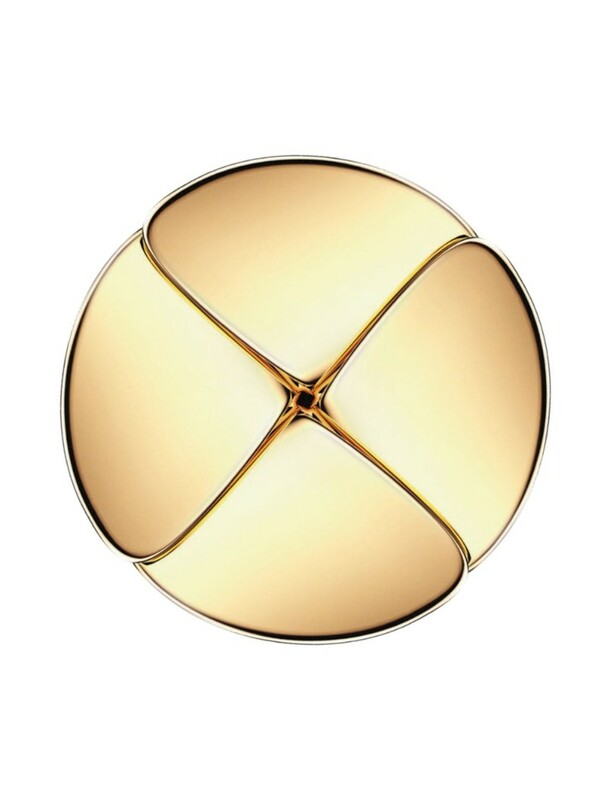 The structure is made of four golden petals that interlace in the shape of a seating, conveying the brand’s long craftsmanship history and techniques. 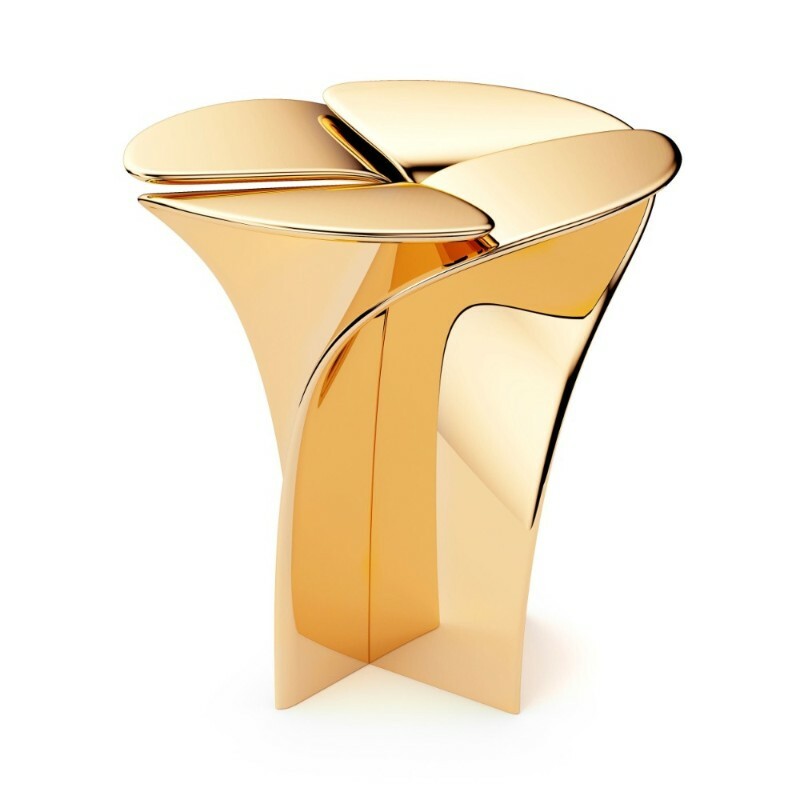 The seat of the Blossom Stool is an articulation of the brand’s iconic four-petal monogram. 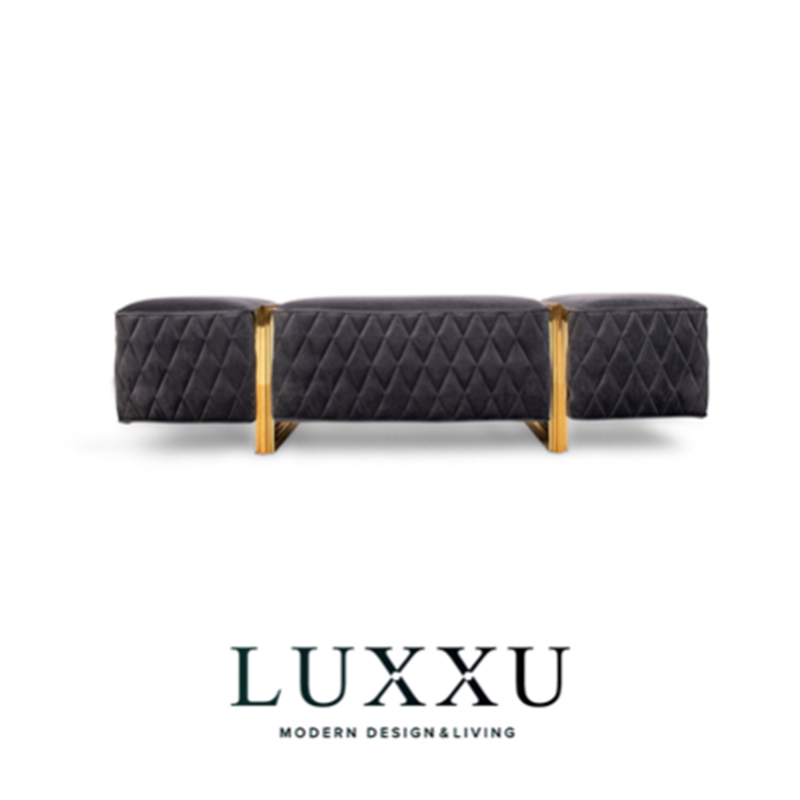 The folding structure ensures absolute functionality, and the organic form makes for an indispensable accessory. 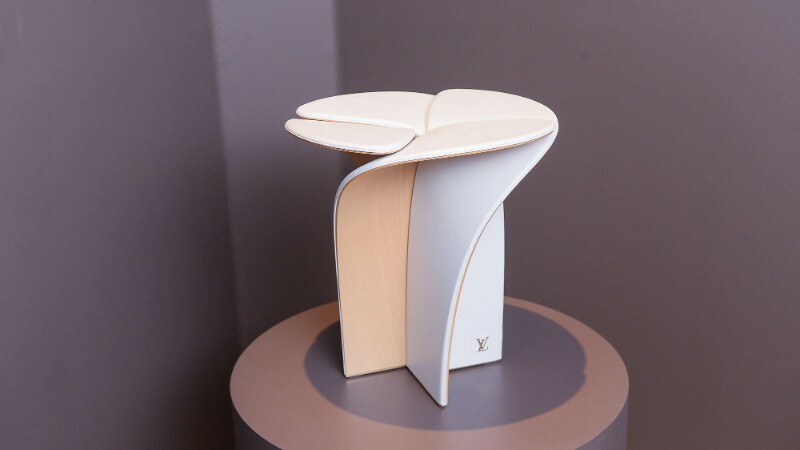 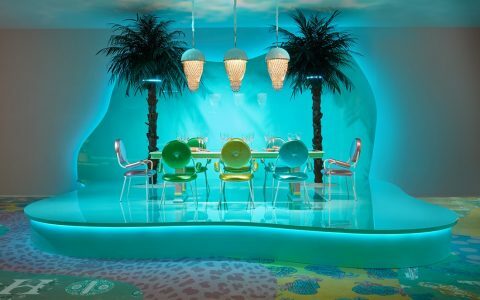 Foldable and luxury furniture, mobile lamps and travel accessories are at the heart of Louis Vuitton’s unique collection of nomad objects. 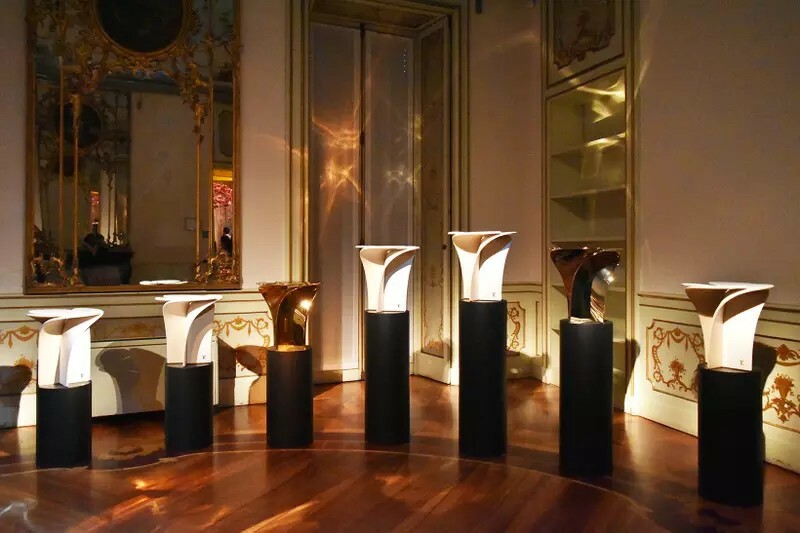 To complete this list, new objects have been presented, including the Blossom stool by Tokujin Yoshioka.